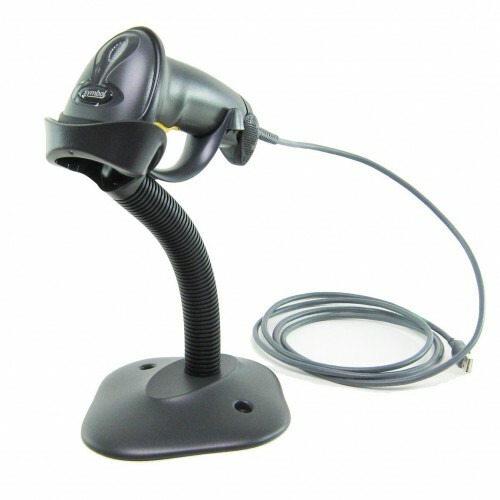 The Zebra LS2208 handheld barcode scanner offers high performance scanning at a moderate price point. 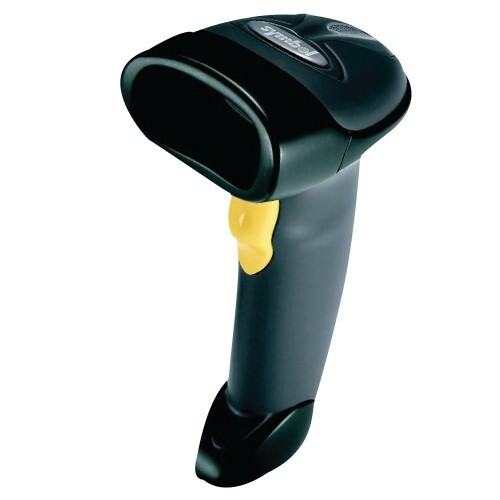 From the retail point-of-sale and backroom to the patient bedside or school book checkout, the LS2208 provides fast, reliable scanning in a durable, light weight form factor,delivering enhanced productivity and efficiency while reducing your total cost of ownership (TCO). With aggressive scanning capabilities and a wide working range, the LS2208 accurately captures data fast, helping employees work quickly and efficiently. And youll be up and running fast, because the Symbol LS2208 is easy to deploy and use, thanks to a plug-and-play installation and intuitive, user-friendly design that requires little or no training. 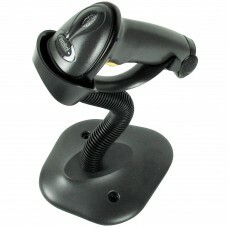 Plus the ergonomic, balanced form factor reduces user fatigue to maximize user comfort. All scanners read RSS codes.